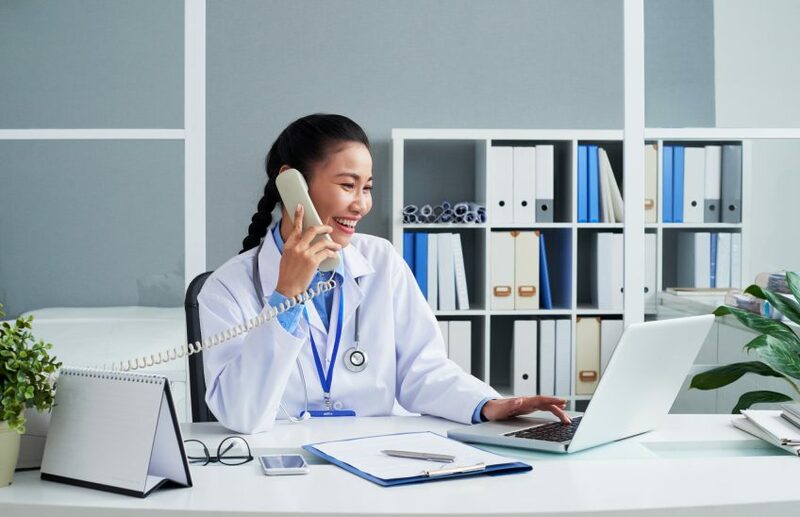 There’s a major, innovative push in the healthcare industry that’s bringing a whole new meaning to the notion of a “house call.” Instead of doctors arriving at your doorstep, pharmacists are using new methods to address the needs of patients in an unique way. These programs are building bridges between overwhelmed and out-of-reach pharmacies and patients who are lacking the specialized attention they deserve. As the American Association of Colleges of Pharmacy puts it, these programs “are educating patients on medicine and educating students on people.” What is this new service that’s shaking the norms around how we think about our local pharmacists? Telepharmacy. Imagine this, you have a 72-year-old great aunt that lives in a rural area of South Carolina and the nearest pharmacy is over 30-minutes away. 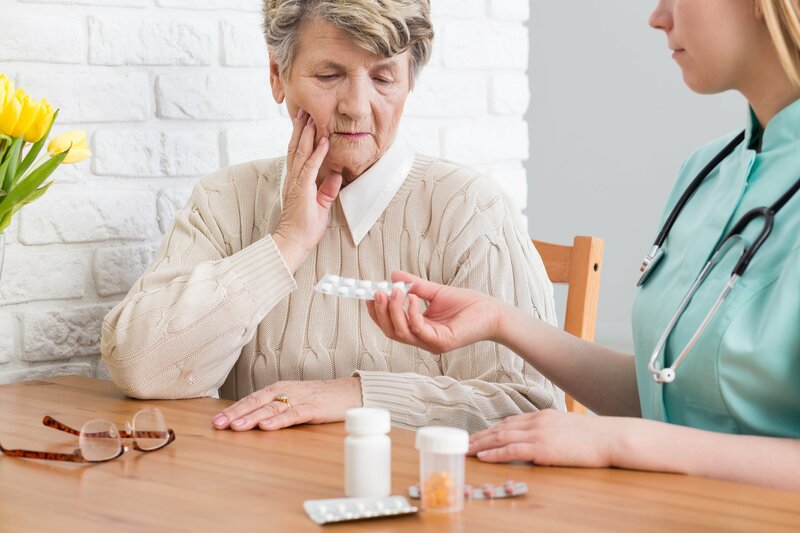 According to Dr. Milap Nahata, Director of the Institute of Therapeutic Innovations and Outcomes at Ohio State University, “A typical 70-year-old patient takes 12 or more medications.” So now, let’s assume that Aunt Patty is a typical patient and has 12 different types of medications that she needs to be mindful of. Not only does she need to remember when to take them, she also needs to be cautious of how she takes them. That means 12 different pills, 12 different times, and 12 different sets of instruction. Not to mention that the lines at her local pharmacy are so long, that she hardly ever gets the chance to ask her pharmacist the questions she needs to. Dr. Nahata also says, “Low health literacy affects nearly 90 percent of adults.” So what is Aunt Patty to do? Telepharmacy programs like the one at The Ohio State University College of Pharmacy Medication Management Program are working to address these concerns. They have taken on the task of playing a vital role in helping patients like Aunt Patty, and thousands of others, better understand the complexities that can be found within their medicine cabinets. Pharmacists and student pharmacists are using something as antiquated as a phone call to push the envelope on innovative healthcare practices. Telepharmacist are able to reach patients at their home; provide knowledge about the drugs they’re taking; inform patients of when and when not to take certain medications; and remind them to follow up with their physician. Telepharmacy also allow students to apply the concepts, health conditions, and corresponding medications they learn about in class to the real world. The first school of pharmacy to notice this added benefit for students was The University of Arizona College of Pharmacy. Known as the “collegiate pioneers of telepharmacy”, UofA’s Medication Management Center (MMC) was first opened in 2006 to address the matter of patients being smarter and safer with their medications. The program’s success lead to the creation of SinfoníaRx, a Tabula Rasa HealthCare Company. SinfoníaRx serves as the umbrella organization, with four call centers, that leads the industry for medication therapy management (MTM). The Ohio State University College of Pharmacy Medication Management Program (MMP) was modeled after University of Arizona’s MMC. Since its founding, MMP has worked with MMC to solve over 1.6 million drug therapy problems and save over $1.1 billion healthcare dollars. SinfoníaRx’s accomplishments in telepharmacy show the need and effectiveness of these programs. With prescriptions and medications constantly changing, these organizations are in high demand to ensure everyone has direct access to a pharmacist. Dr. Nahata shared, “my vision, and I hope this happens during my lifetime, is that every individual who is receiving a medication has a chance to be touched by a pharmacist.” Dr. Nahata, and many others in her profession, will not rest until this is achieved.